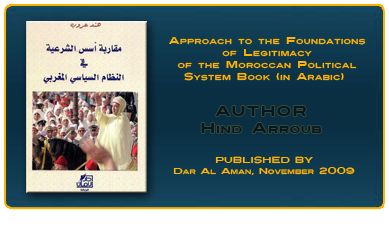 Through an approach rooted in political culture, this book analyzes the ‘makhzan’, the old executive apparatus in the Moroccan political system. 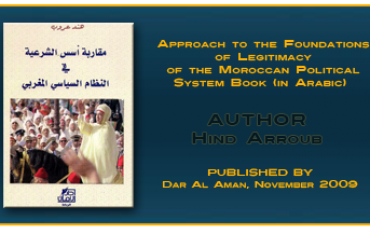 Different aspects of the ‘makhzan’ are analyzed: its definition, origin, mechanisms of operation, and its survival as both a traditional administrative structure and a governance system. 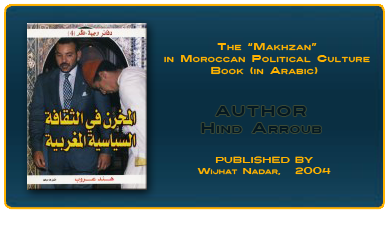 The book examines the continuity and omnipresence of the ‘makhzan’ in Moroccan political culture and deconstructs it through a study of its past, structures, figures, doctrines, and adaptive capacity as well its relationship with political actors like the monarchy, the army, political parties, ulemas and elites.